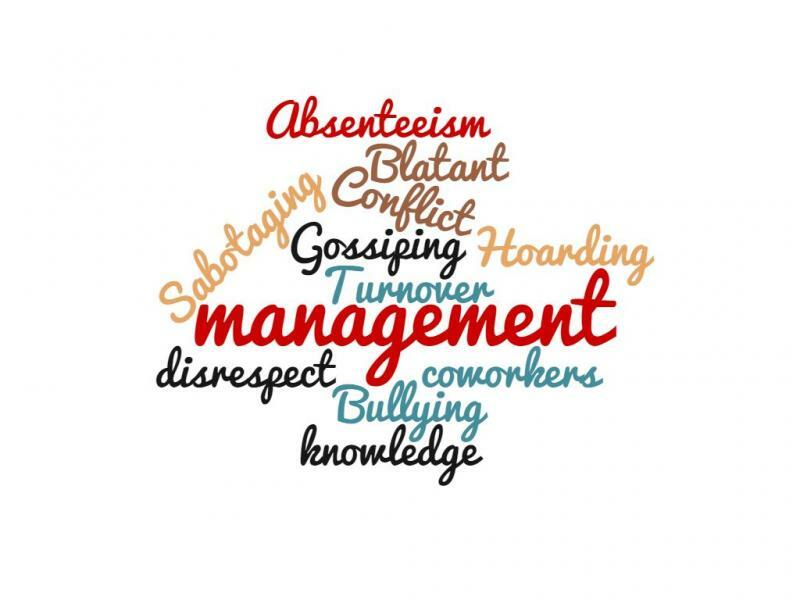 OPN-Door Communications LLC - Are Your Employees Exhibiting The Following Behaviors? What is important to note is that at some time or another every workplace will experience some of these issues. It is not the issue in itself that determines when you should bring in an outside consultant, it is the degree and duration of these incidents that raise a red flag.